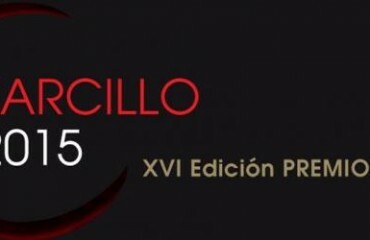 Last Monday, May 12, the winning wines were announced, possibly the most important touring wine event on the planet, the Concours Mondial de Bruxelles 2014, and we can say very proud and proud that our Finca La Colina Verdejo CIENXCIEN continues with its Ìidilio de amor¨ with this competition to achieve a new Silver Medal. Another new success of this fantastic Verdejo of limited production that does not stop accumulating recognitions and distinctions. 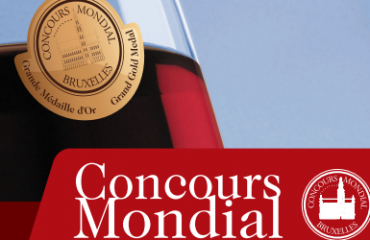 On the occasion of the commemoration of the 20th anniversary of the event, the 2014 edition of the contest returned to its hometown after eight years of touring the world. The event featured a total of 8,060 wines from 58 countries, including 1,615 Spanish wines, which one year keeps Spain as the second country in samples submitted, behind France. In 2014, France is still the country with the most wines presented (2,428), followed by Spain (1,615 wines in competition), Italy (1,163), Portugal (965) and Chile, confirming its position as the most represented country in the southern hemisphere With 365 wines registered. With this award, there are already 7 medals that our wine has received in this contest for part since it was presented for the first time. Finca La Colina Verdejo has obtained a Gold Medal and 6 Silver Medals, which demonstrates the great regularity and the quality line that is taken when making this product; And it is that this wine … NEVER FAILS! 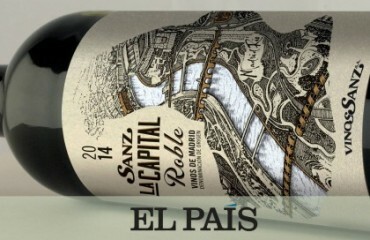 Wines of Madrid cooler than an 8!